This past Sunday I attended Vegan Street Fair 2017, which was bigger and better than ever! Vegan Street Fair started in 2015 (read my past coverage HERE and HERE! 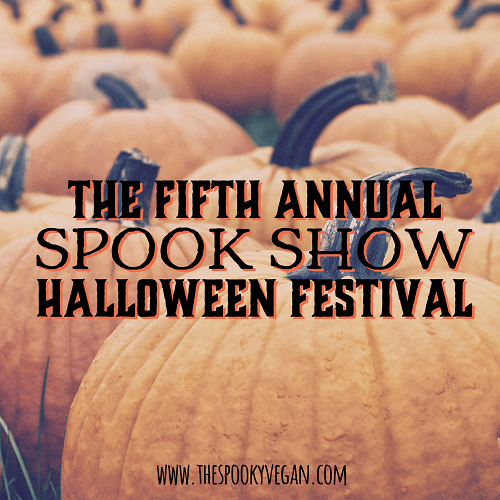 ), and every year since then they have grown and improved so much that it has become my favorite vegan festival of the year! This year the street fair took over more streets, had more vendors and longer hours, and featuring fun carnival-style games, lots of seating, and even a beer garden! The event was completely free, but VIP passes were also available for about $40. 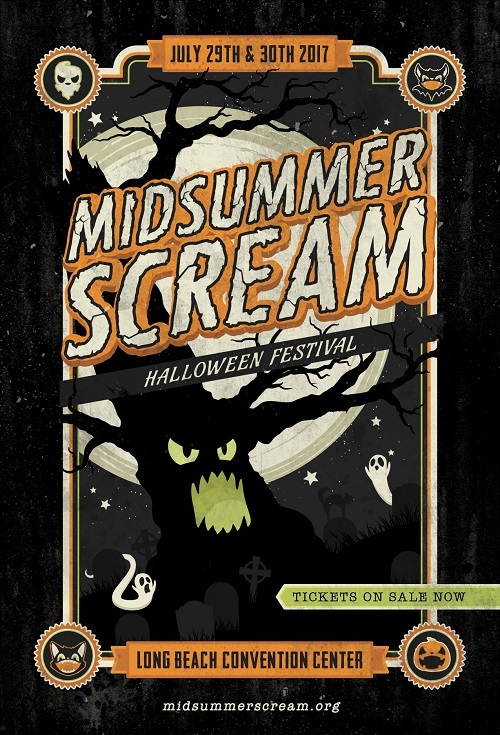 If you can swing it, I highly recommend VIP tickets, as they allow you access to special VIP front of line windows at nearly every food booth, plus you can also spring for a little extra to get a swag bag that is packed with all sorts of vegan goodies! The food lines at each booth are looooong, so a VIP pass will save you valuable time and ensure you can eat all the vegan things! This year they eliminated their food tickets as well, so attendees could just pay vendors directly. Thank goodness, since this meant you didn't have to stand in line twice (once to purchase food tickets, and again to exchange those tickets for food), which made everything faster, less confusing, and more streamlined! I really had a great time, but let's get to what you REALLY want to see - the vegan food (psssst - check out my list of 10 must-try vendors at Vegan Street Fair and see how many I was able to hit below)! Can you believe it's almost time for Vegan Street Fair?! It is this Sunday, March 26th, 2017 in North Hollywood, and I cannot wait to eat all the vegan things! 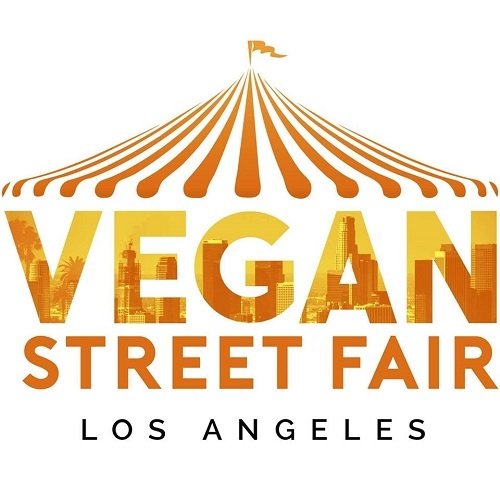 I am so excited for this event, and my giddiness grew even more when the Vegan Street Fair organizers published the event map AND all the vendor menus the other day! 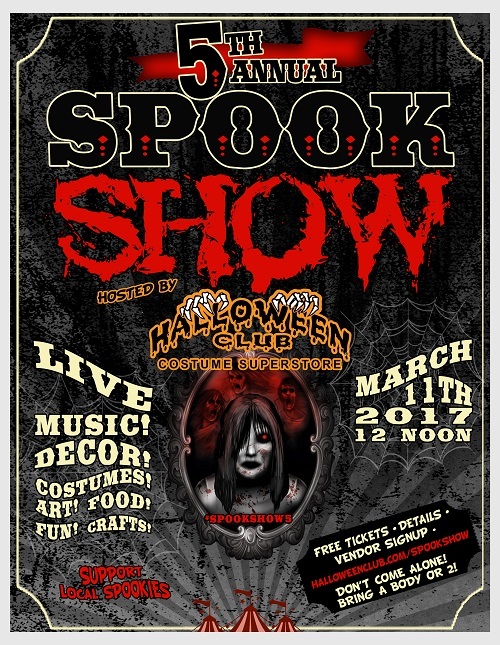 Ghouls and boils, there are SO MANY delicious food vendors to try this year! So many vendors, in fact, that I was feeling overwhelmed by all the choices (what an awesome problem to have, right?! 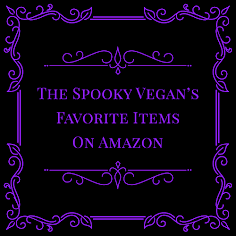 ), so I went ahead and put together a little cheat sheet for myself and listed out the vendors I was most excited to try. 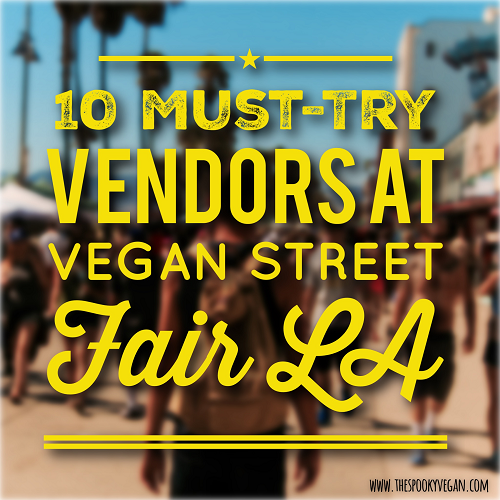 I figured this might come in handy for other people, too, so I'm sharing my top 10 must-try vendors at Vegan Street Fair! 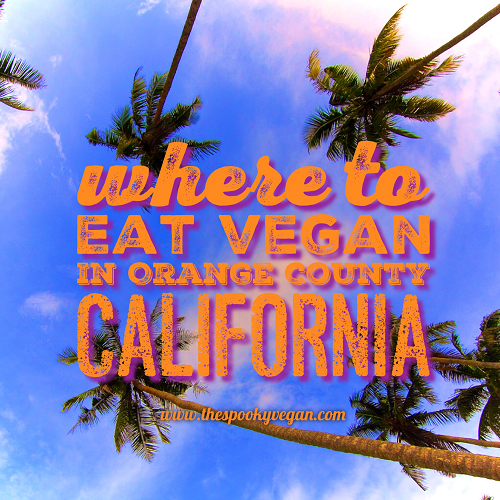 Help bring an animal sanctuary to Orange County! Loveland Farm Sanctuary (LFS), a non-profit organization, is working to raise funds to build a farm animal sanctuary right here in Orange County. They aim is to build a sanctuary where rescued animals can have a safe haven to live out the rest of their days showered with love. 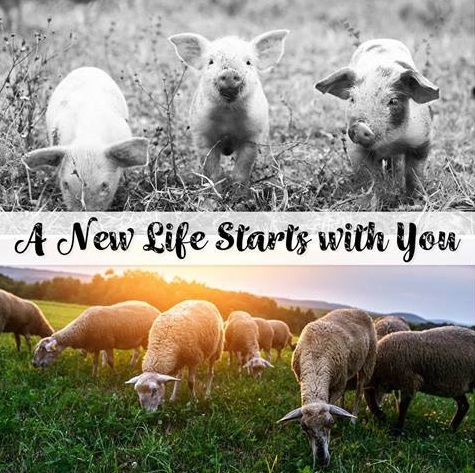 The sanctuary would also be open to the public, where members of the community could connect with farm animals and see how emotionally complex and unique they are, and hopefully make the connection that these wonderful animals don't belong on a plate, but rather deserve to live out their lives in peace. 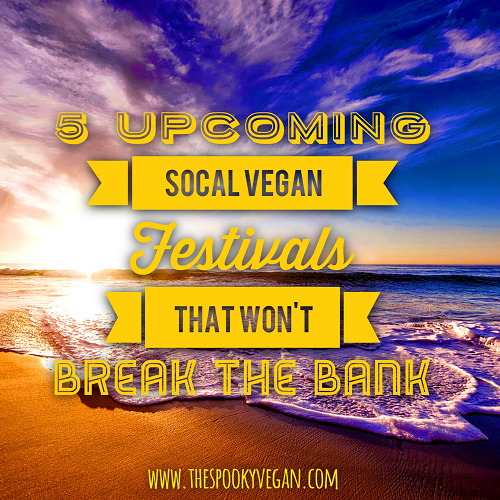 Get Your Stretchy Pants Ready, Vegan Street Fair LA is Less Than a Week Away! Are you getting excited?! 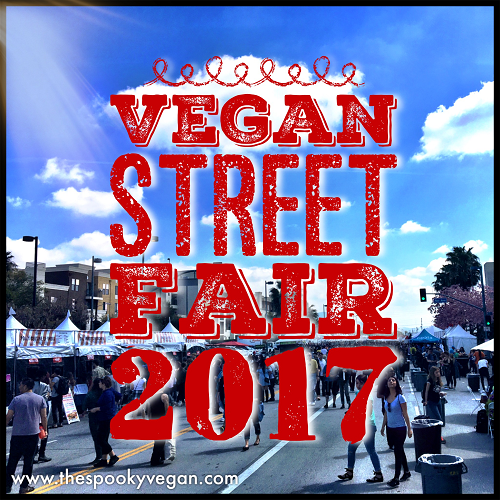 Vegan Street Fair LA is less than a week away and will be returning to North Hollywood on Sunday, March 26th, 2017! This year will be bigger and better than ever, with a dizzying array of vegan food vendors to choose from, plus a brand new beer garden, activities and games, and much more! This was my fourth year at the Natural Products Expo West (past years' coverage - 2014, 2015, 2016), a convention held every year at the Anaheim Convention Center where companies showcase their new natural foods and products to retailers, restaurants, industry folk, and press. Many companies launch new products at this convention, including many vegan and vegan-friendly products. 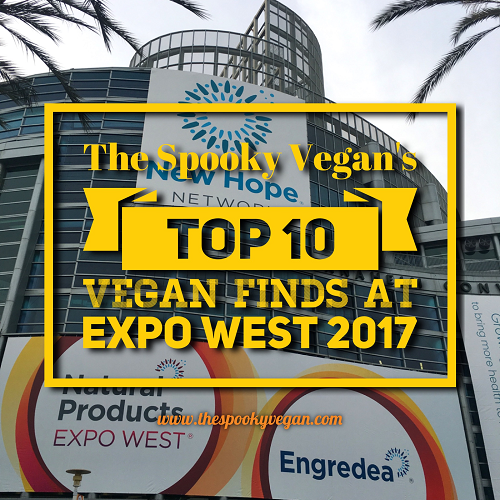 Each year it is so exciting to see so many more vegan options at the Expo! 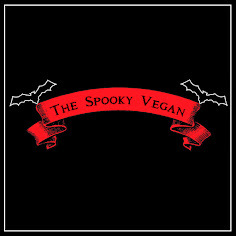 This year was no different, and there were so many new vegan finds I can't wait to share with you! 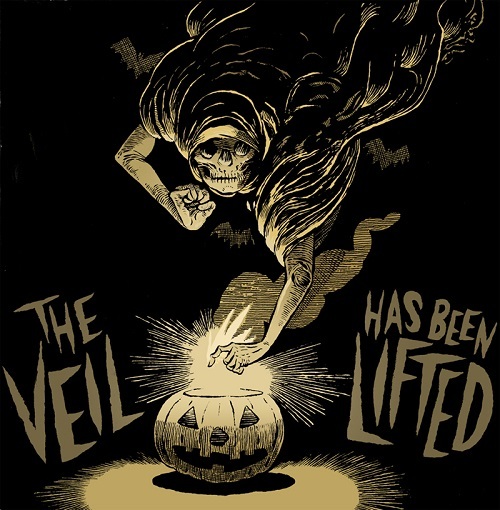 Those that celebrate Halloween year-round have reason to rejoice this March, as artists Jason McKittrick (purveyor of the fantastic Cryptocurium Parcel of Terror monthly subscription box) and Sam Heimer (dark art illustrator extraordinaire) have come together to offer us Halloween fiends entry into "The Order of the Thinned Veil." 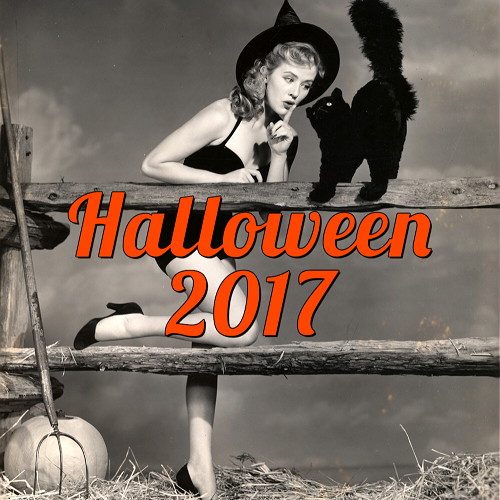 The name of this new Halloween club is of course based on the belief that the veil betwixt this world and the next is the thinnest on All Hallow's Eve. 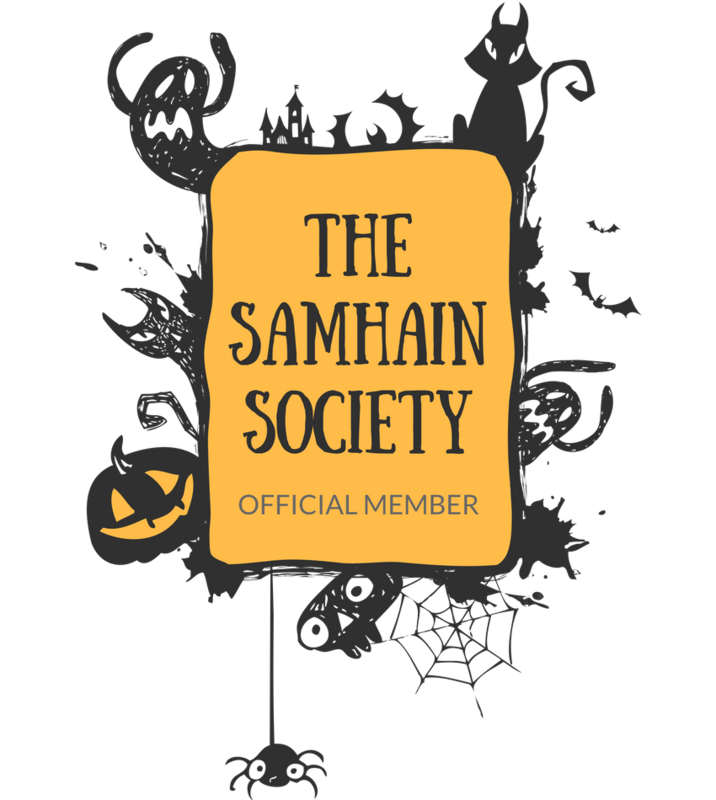 Read more about the Order of the Thinned Veil and how you can join below. 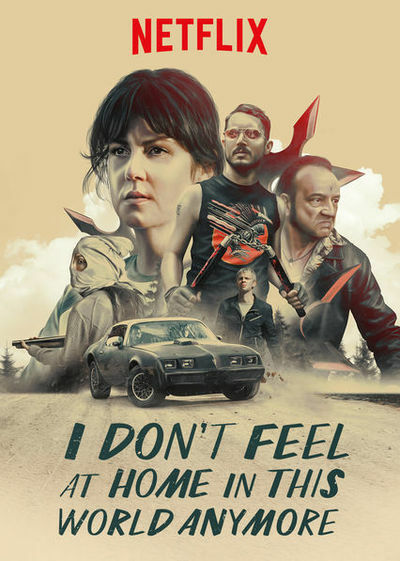 Last Friday Netflix released Macon Blair's directorial debut I Don't Feel At Home In This World Anymore, which was one of my most anticipated movies of 2017. 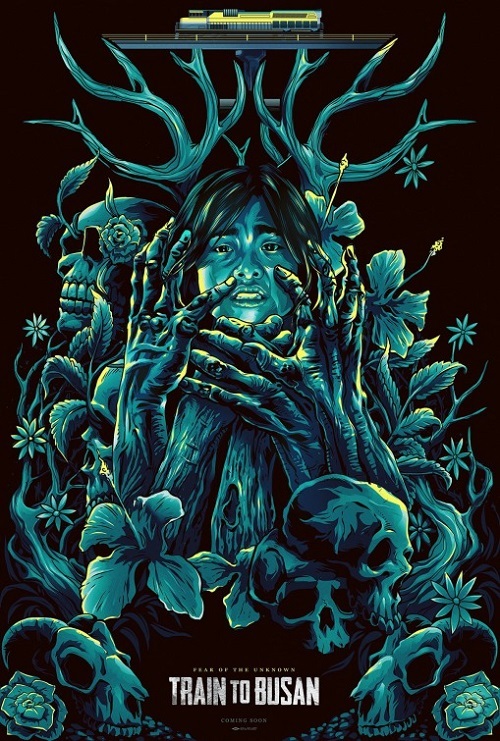 It's a quirky revenge thriller about a woman who has had it with our rude, self-centered society, and is pushed to the brink when her house is robbed. When the cops can't help her, she takes things into her own hands to track down the robbers. She enlists her socially-inept neighbor and together they find the robbers, but also realize they may be in way over their heads.